Pahiyangala Cave – A Must Visit Pre- Historic Cave in Sri Lanka! 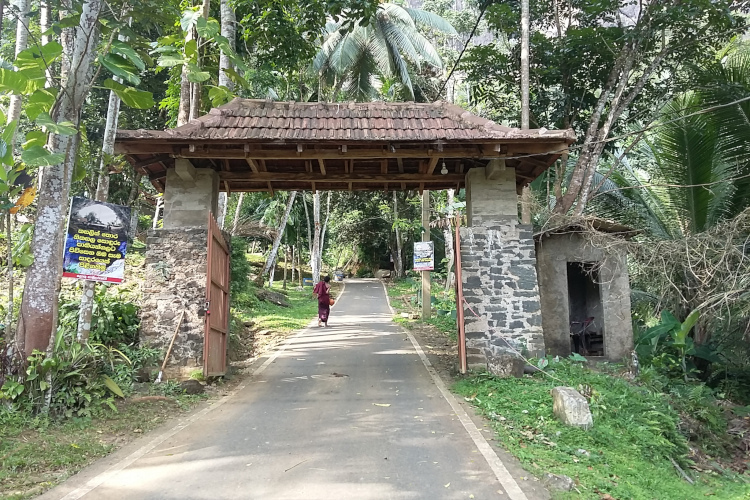 The Pahiyangala Cave also known as the Fa- Hein Caves, is a must-visit destination if one happens to be in Kalutara as it offers a fascinating glimpse into the island’s history. 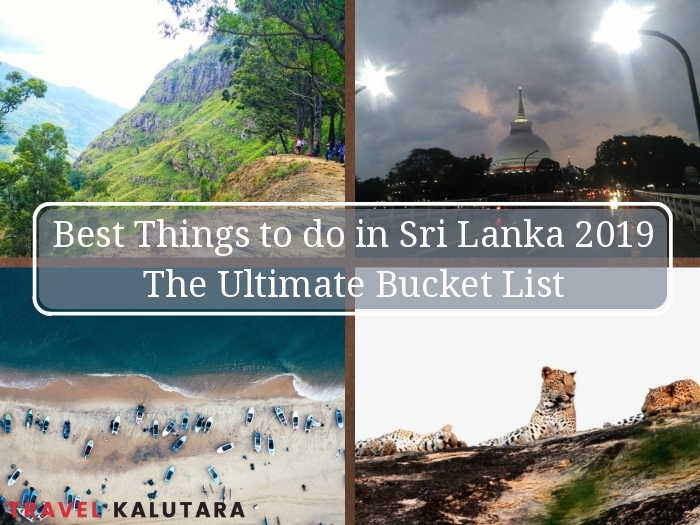 Offering unforgettable experiences, the best things to do in Sri Lanka 2019 include trekking in Ella, exploring Kalutara, surfing in Arugam Bay and wildlife safaris in Yala. 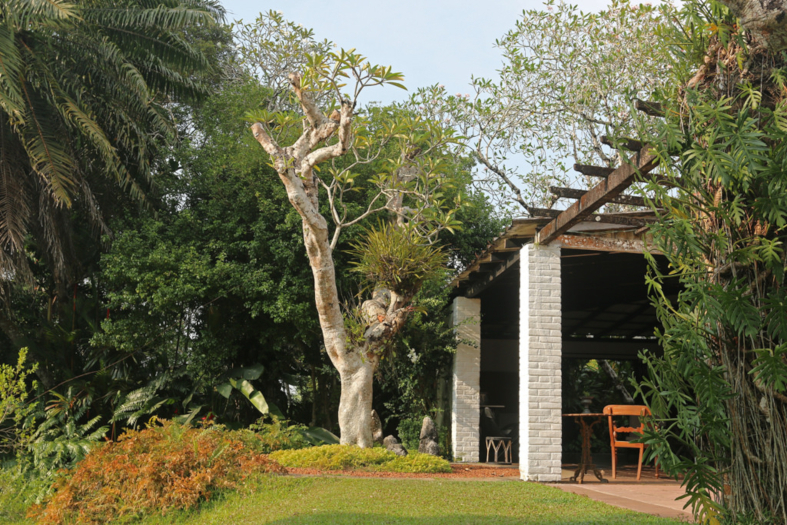 The Kosgoda Sea Turtle Hatchery is easily one of the most essential experiences in Kalutara, and one that you would most likely cherish for a lifetime. 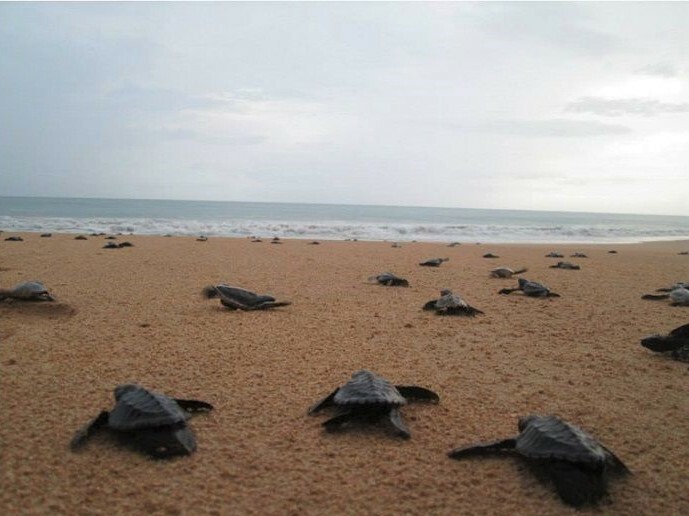 In addition to discovering a great deal about five of the seven species of sea turtle on Earth, you can even involve yourself in introducing hatchlings to the ocean.